If you thought the era of girl and boy groups were over since the Spice girl’s and NSYNC’s demise of popularity in the early 2000s, think again. This weekend marked a historic surge of K-pop girl and boy groups with BTS performing live on SNL and Blackpink performing in Coachella. Performing at Coachella is usually marked as one of the decorated moments in a musician’s career. It was even more honorable for Blackpink since they were the first female K-pop group to perform at that prestigious stage. Of course, each and every member looked flawless during the hour performance. Many especially applauded Blackpink’s member, Rosé and her flawless appearance on stage. 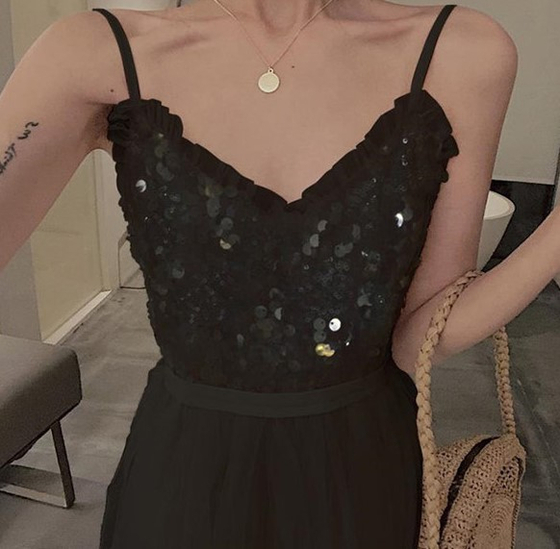 And even though her sequined stage attire might not be best for everyday wear, we can do our best to duplicate the look in a way that’s more suitable to you. Rosé’s looks are signified with a sequined black mini dress, chunky black belt, and a crystal choker. Pair a mini black dress with a crystal choker, and this might be the perfect look for you for the upcoming summer! this dress is a different texture from Rosé’s stage dress, but the soft velveteen material of the dress is suitable for everyday wear and will accentuate your sexiness to the max! If you can’t lose the sequins and the lacy flare of the Rosé’s dress, this is a perfect option for you! It has a sequined top and a tulle skirt, giving you the glam that Rosé so perfectly demonstrated on stage. The babydoll silhouette of this dress will bring forth your youthfulness. Of course, if you want to accentuate your curves you can always pair with a chunky belt like Rosé did with her outfit. 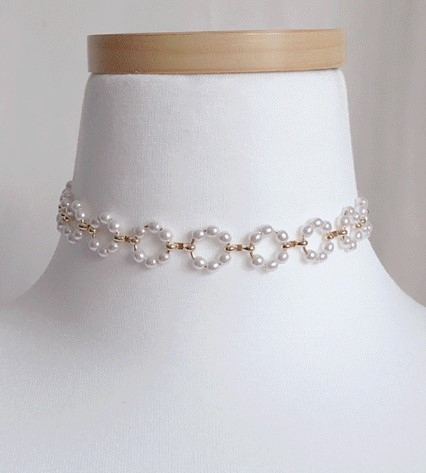 Here’s an option for a choker that could serve as a point accessory on top of a simple black dress! 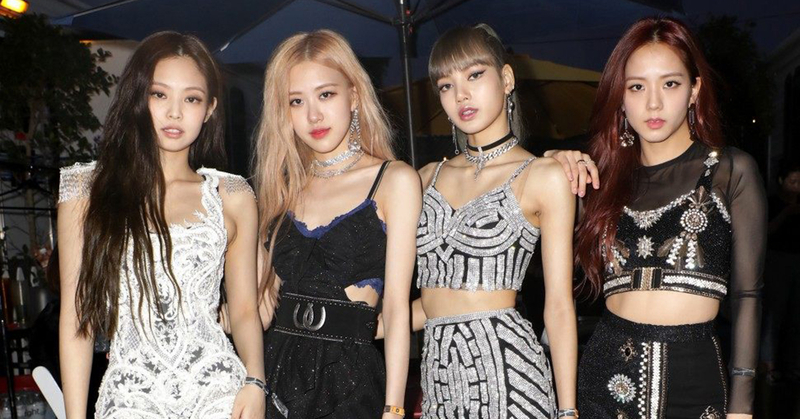 Rosé’s on-point look would not be complete without her dazzling choker! Although we cannot always afford to wear an extravagant crystal-covered choker in real life, financially and socially, we can still do our best to look like a million bucks. 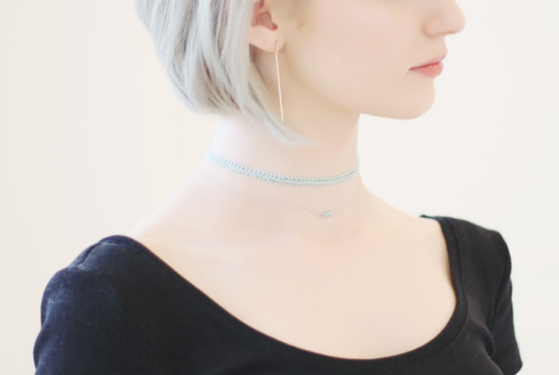 These chokers are a much more downplayed version of Rosé’s and thus much wearable for daily events. Chokers serve as a point accessory and have the effect of visually elongating the neck and accentuating your V-line. Chunky belts are easy to find but here’s an example. If you want to be more discrete about your love for Rosé, try with this chunky wide corset belt. It is not as flamboyant as Rosé’s stage attire, but it will serve the same purpose of cinching the waist and giving a focal point to the entire outfit.